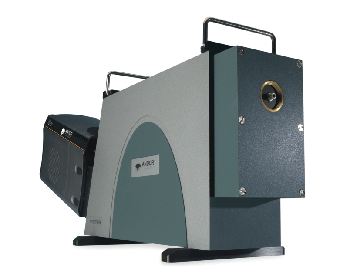 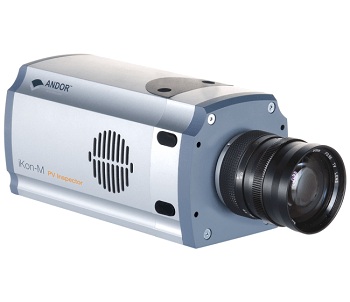 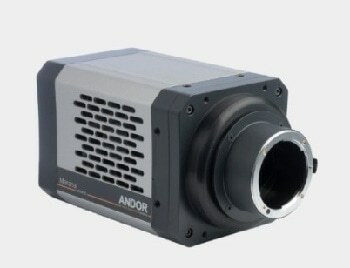 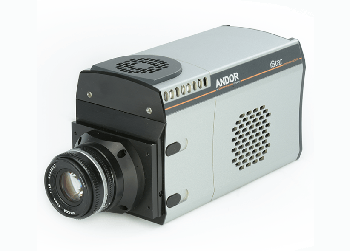 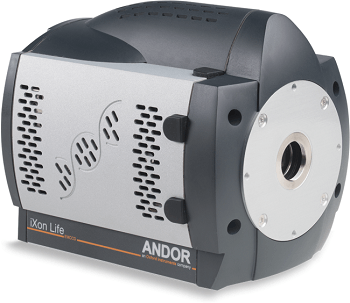 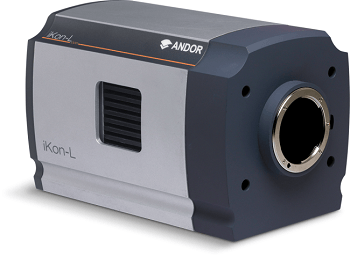 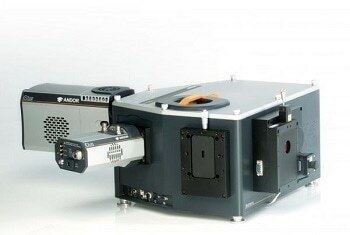 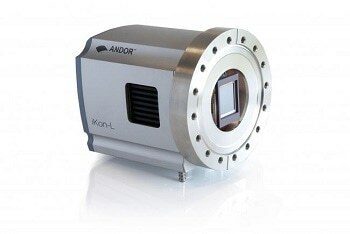 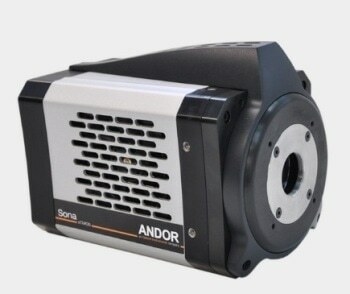 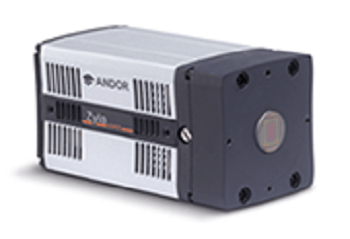 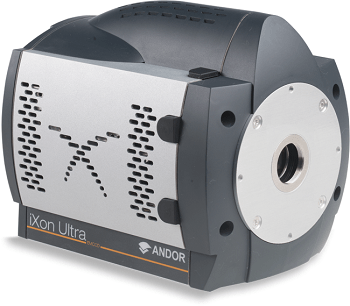 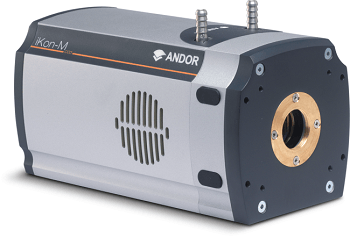 The PV Inspector NIR Camera from Andor provides users with exceptional speed and sensitivity performance for in-line electro- and photoluminescence inspection. 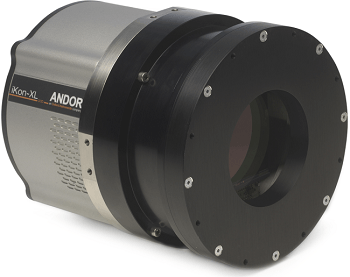 Its 1024 x 1024 array offers a high resolution 13 µm pixels, and benefits from negligible dark current with thermoelectric cooling down to -70°C. 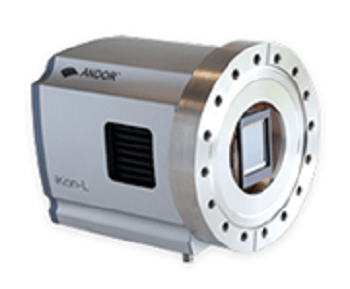 The PV Inspector provides the industry highest throughput, via fast readout speeds measuring up to 5 MHz, with an innovative ‘dual exposure ring mode’ that facilitates rapid exposure switching. 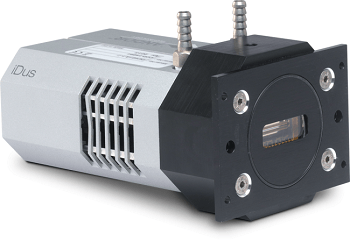 Secure vibration resistant connectivity is guaranteed by a lockable USB 2.0 port. 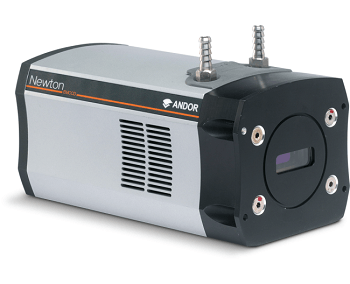 The PV Inspector’s latest high-speed modes and optimized NIR sensitivity enable dual exposure EL inspection at rates in excess of one cell per second. 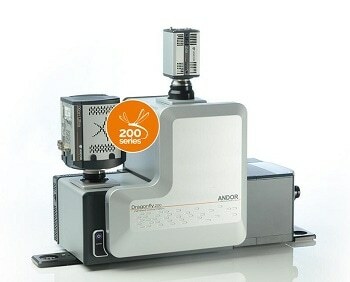 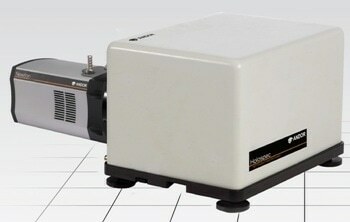 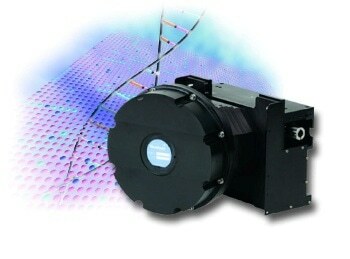 This is suitable for very high throughput PV inspection systems used in cell sorters and stringers. 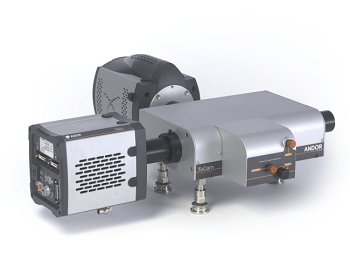 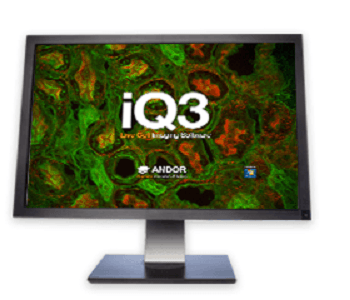 Fast, dual exposure imaging facilitates quantitative measurement of cells under distinctive bias levels.